Spend the day meeting with the areas leading vendors and enjoy complimentary hors d'oeuvres and champagne! 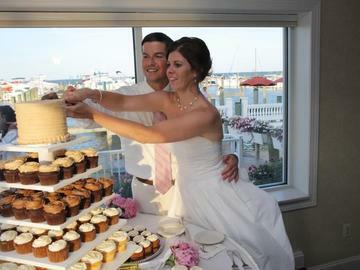 Explore our waterfront wedding dome and envision your upcoming wedding as you look out at the Chesapeake Bay. Tickets will be $15 at the door.